This is where you can find out information about a musical experience that is far above the rest. 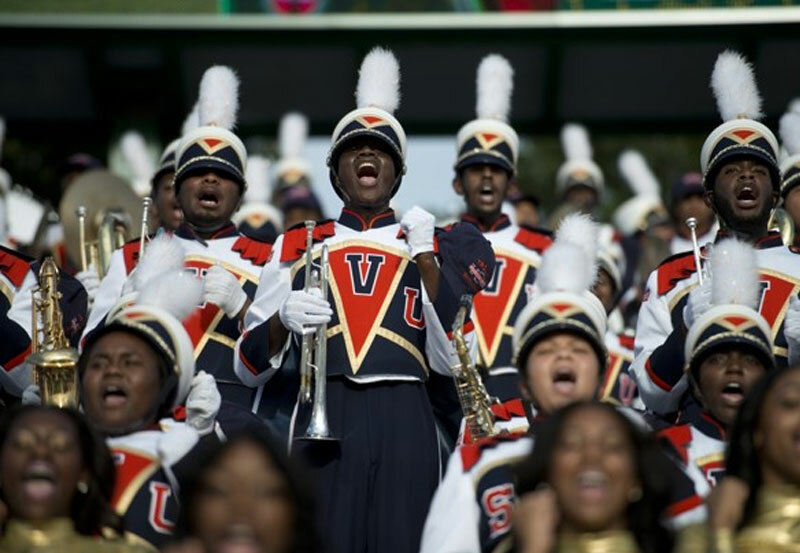 Check out a few of our popular tunes or even watch our video of the VSU drum line performance for President Obama at the White House. 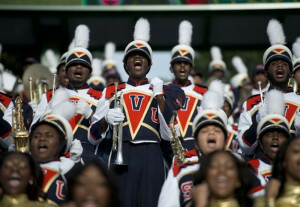 Click on Links to visit www.vsu.edu and find out more information about our prestigious university. Virginia State University has a population of nearly 6,000 students who are majoring in one of our many bachelors degree, masters level and doctoral programs. U.S. News & World Report acknowledged VSUs excellence by naming the University the top, public, masters level HBCU in America! 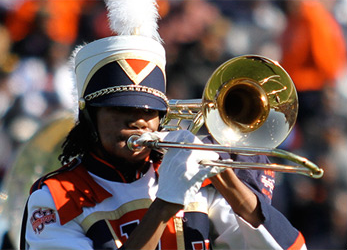 Today, Virginia State University is one of Virginias two land-grant institutions. The campus sits atop a rolling landscape overlooking the Appomattox River in the Chesterfield County village of Ettrick. It is accessible by Interstates 95 and 85, which intersect in adjacent Petersburg. The University is centrally located about two hours away from Washington, DC to the north, the North Carolina Triangle area to the south. We encourage prospective students to submit applications at www.vsu.edu. For further assistance or questions, about VSU, contact our Office of Admissions at 800-871-7611 or via e-mail at admissions@vsu.edu. Should you have any questions, concerns or require any additional information about the Trojan Explosion or any of our other musical ensembles, please contact us at 804-524-5311 or via e-mail at Trojan_Explosion@vsu.edu. On behalf of the entire Trojan Explosion family, thank you for visiting and we hope to see you soon.